Here’s one that finally recovers the myths and legends of Filipino folklore—Edgar Calabia Samar’s Janus Silang at ang Tiyanak ng Tabon (Adarna House, 2014), the first in a series of young adult novels featuring a teenage online gamer from a fictional town called Balanga. The character is caught in a quagmire of mysterious deaths eventually to be related to his addicting game called TALA or the Terra Anima Legion of Anitos, reminiscent of the popular Defense of the Ancients (DOTA) fame. The first book exposes high school student Janus’s world and his situation, and builds on a crisis that at first was considered personal by the hero, the lone survivor of gaming deaths in his hometown. The complication arises when national media covers the spate of deaths that apparently happened in other localities in the country. After discovering his past, Janus begins his journey in this book, and finds himself in a path back to the indigenous, a rich mine of material Samar has been tapping through his earlier novels Walong Diwata ng Pagkahulog, and Sa Kasunod ng 909. Samar’s gripping prose sets up the world of Janus as resonant though ordinary—and marginal if it may be said. 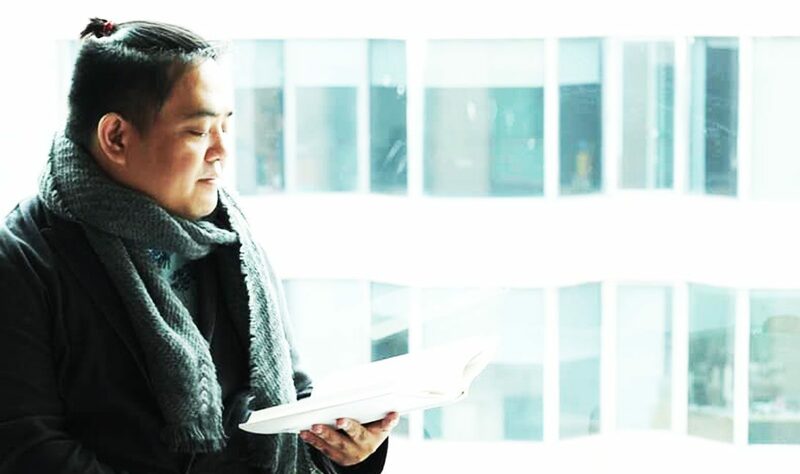 The gesture of beginning the journey in the locality of Balanga prefigures the project of enriching the Filipino young adult literary tradition with a return to the indigenous, oftentimes sidetracked by staple middle-class and cosmopolitan depictions. Samar contributes to the growing corpus of writings by creating an exciting story bold enough to decenter the norm and present the horrific otherness of the figure of the tiyanak, which is emblematic not only of the complexity of the fictional TALA game, but also of the intricacy of Philippine culture, the well-spring of the series’ story. What is more remarkable is the fact that the novel redeems the tiyanak from the Christianized imagination of this unnerving creature. From a babe that failed to receive the grace of baptism, Samar re-imagines its history of “evil” by connecting it with the Tabon Man, perhaps the oldest artifact of Philippine history. 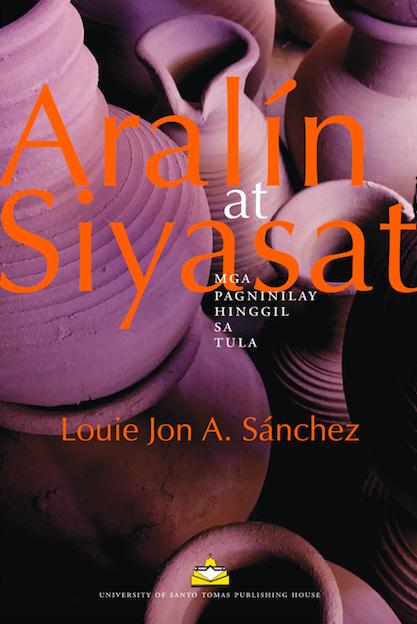 This turn to history and archeological discovery establishes the undercurrent of myth-making Samar employs to provide an altogether unique and suspenseful reading experience grounded on truly Filipino material. Moreover, Janus is an exciting character that may easily remind of young adult figures enjoyed by generations of readers. As a boy about to pursue a destiny, he finds himself coping with the concerns of his age—performance in school, social acceptance, early pain, and technological over-immersion, which brought him to his situation in the first place. Janus however is not merely one poster boy of the downsides of internet addictions, since he breathes and lives as a very self-aware character. Janus speaks for an internet savvy generation oftentimes misunderstood and misjudged, especially with regards to perceived “illiteracies”. The children of the “Janus generation”, some say, have very low attention spans and would easily put down books for more stimulating virtual experiences. Janus however is compelled to confront the competing worlds by the very conflict he faces—fairly symptomatic of the kind of engagements of the youth of today. The virtual, on the one hand—that is the world of the TALA—transports itself in the real world of Janus, and this is where we are offered a glimpse of the blur between these two conflicting worlds. In a manner of speaking, Janus’s myth sings of the very interesting life of border-crossing young Filipinos, who for want of better things to believe find themselves searching in various thresholds of postmodern, value-deferred experiences. Janus sings a new myth for young adult Filipinos on the cusp of change. With the awareness that the portal of the epoch is the world wide web, Samar emphasizes through the novel—and most probably, through the novels to come—that the recovery of certain “national” memories is but a strategic return to the originary meanings of the word “entertain”—to keep up, to maintain, to hold together. TALA the game is there to entertain, amuse; to provide refuge for the young souls embarking on virtual journeys, hopefully, back to native terrains of heroism and adventure. Janus proposes a new way of reimagining crusades by using the Filipino young adult novel as a vehicle of “keeping up” or “holding together” a Filipino value system considered lost to this generation. This makes the series, indeed, worth anticipating.